The briskness of fall begins to descend upon the unique township of Elmerton bringing thoughts of pumpkins, scarecrows, and the return of the famous Brewers’ Guild Auction! Come join the heroes of this town as they celebrate the beautiful colors of their town and get ready to lighten their purses at an Auction that can be sure to please everyone! 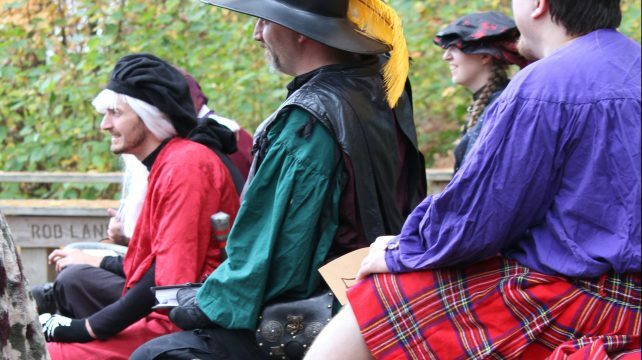 Join in various other competitions sponsored by the Brewers’ Guild or prowl the outlying trails looking for monsters to kill. There’s something for everyone’s taste! Magestry is a live-action roleplaying game with a heavy emphasis on story, roleplay, and immersion, but with enough combat to keep you on your toes! Character creation is designed with utmost flexibility in mind so you can play the character you want to! New Players can attend their first game for $40 and NPCing at Magestry is always free! Email us at Info@Magestry.com(without the underscores) to get a free account in our database and start creating your character today! Sign up on our database to register for our games! 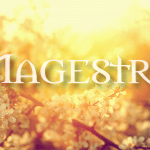 Email Info@Magestry.com to get an account if you don't have one yet!